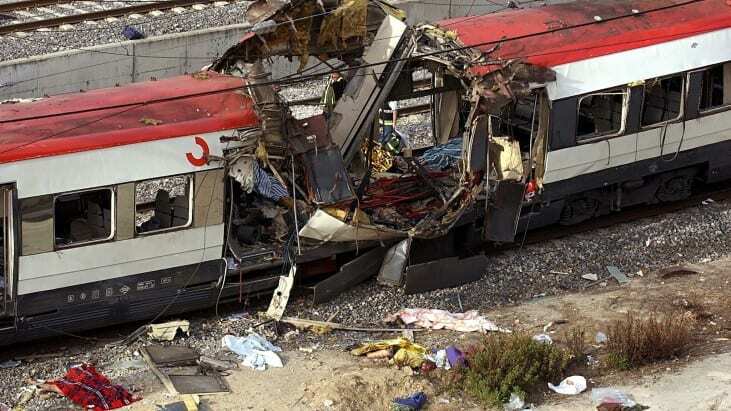 The 11 March 2004 Madrid train bombings (also known as 3/11 and in Spanish as 11-M) consisted of a series of coordinated bombings against the Cercanías (commuter train) system of Madrid, Spain on the morning of 11 March 2004 (three days before Spain’s general elections), killing 191 people and wounding 1,800. Brandon Mayfield (born July 15, 1966) is an American attorney in Washington County, Oregon. 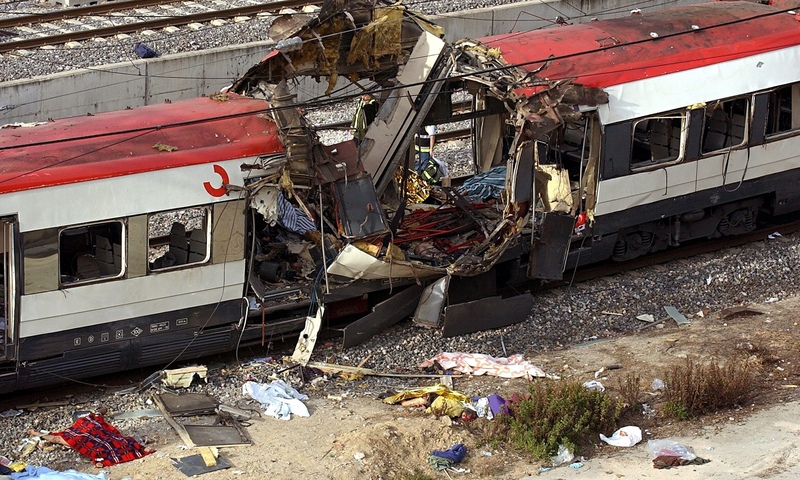 He is best known for being erroneously linked to the 2004 Madrid train bombings. 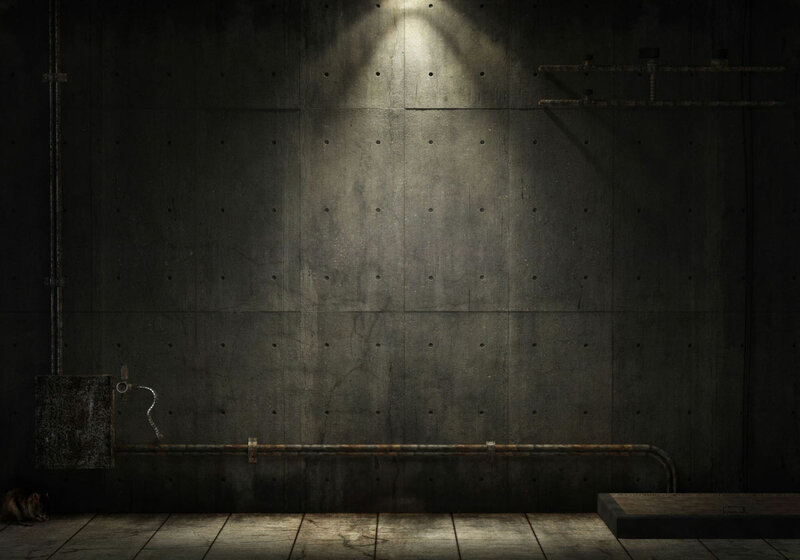 On May 6, 2004, the FBI arrested Mayfield as a material witness in connection with the Madrid attacks, and held him for over two weeks. Mayfield was never charged, and an FBI internal review later acknowledged serious errors in their investigation.